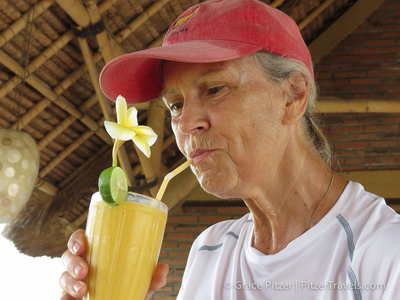 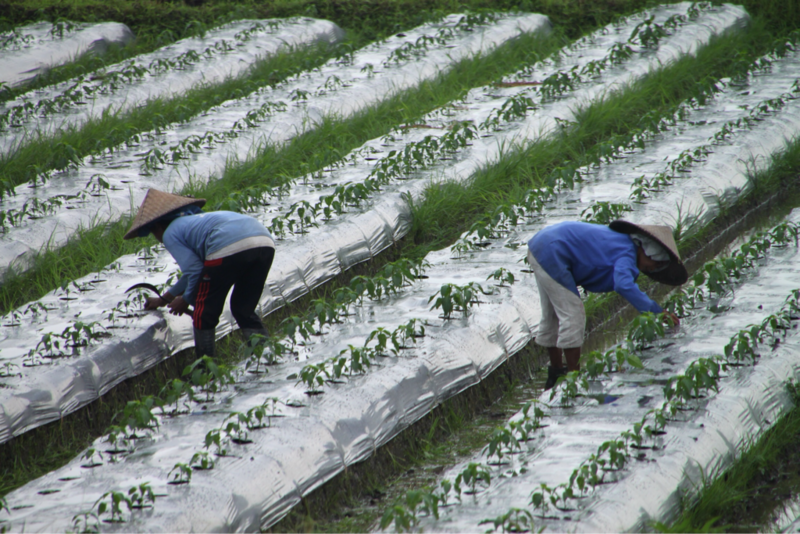 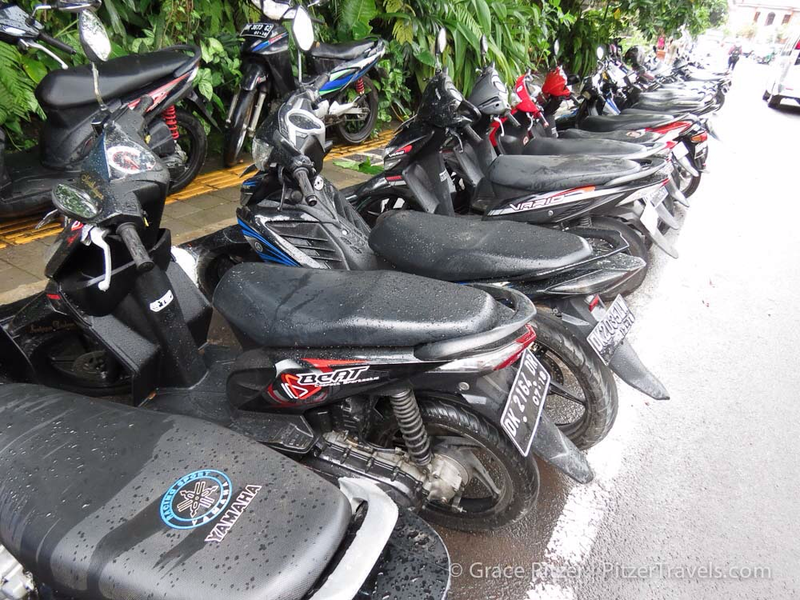 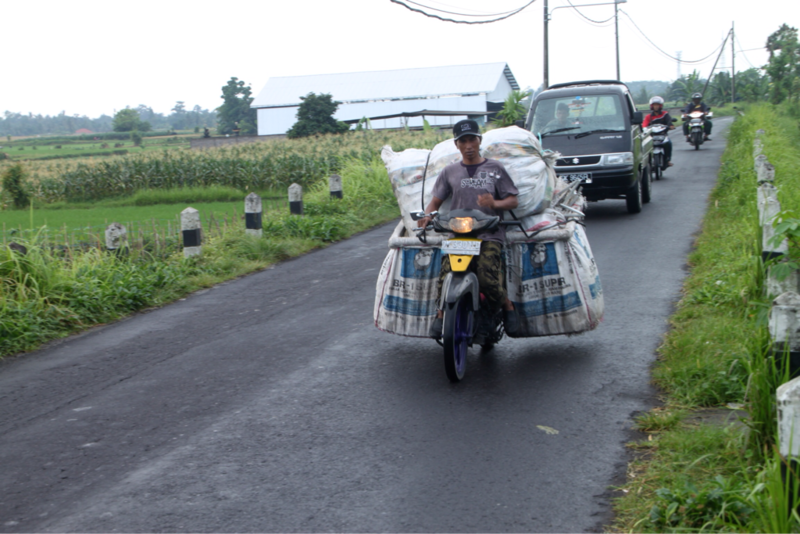 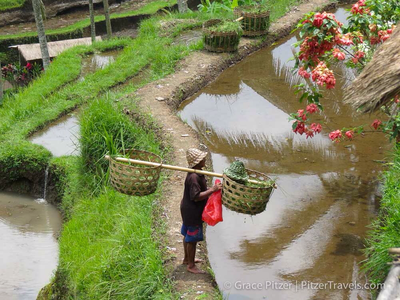 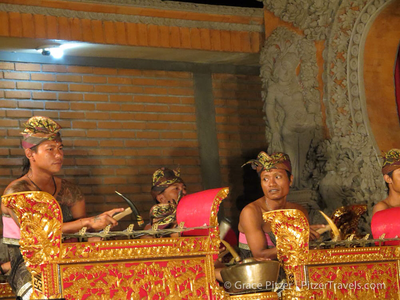 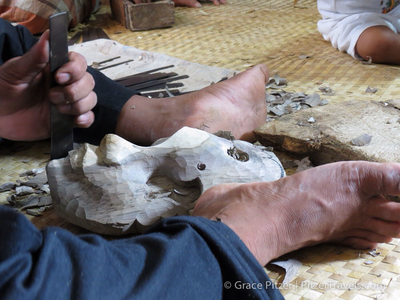 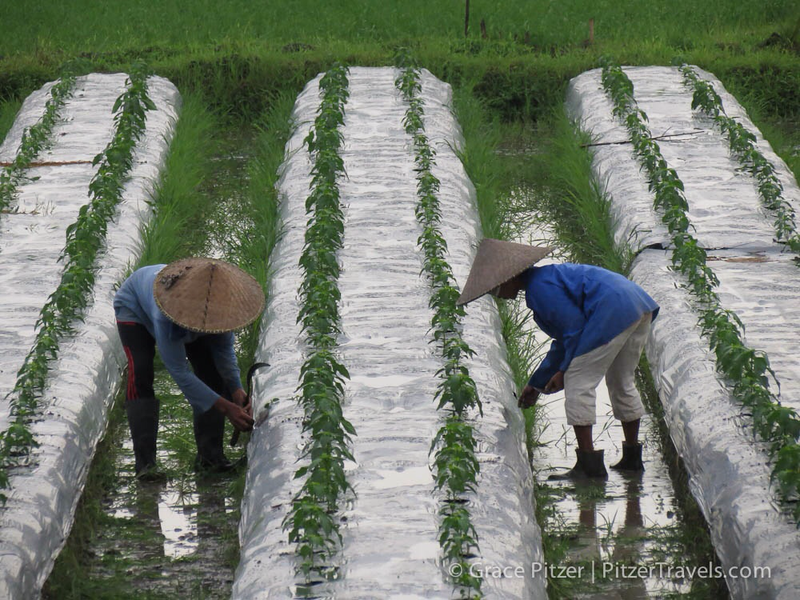 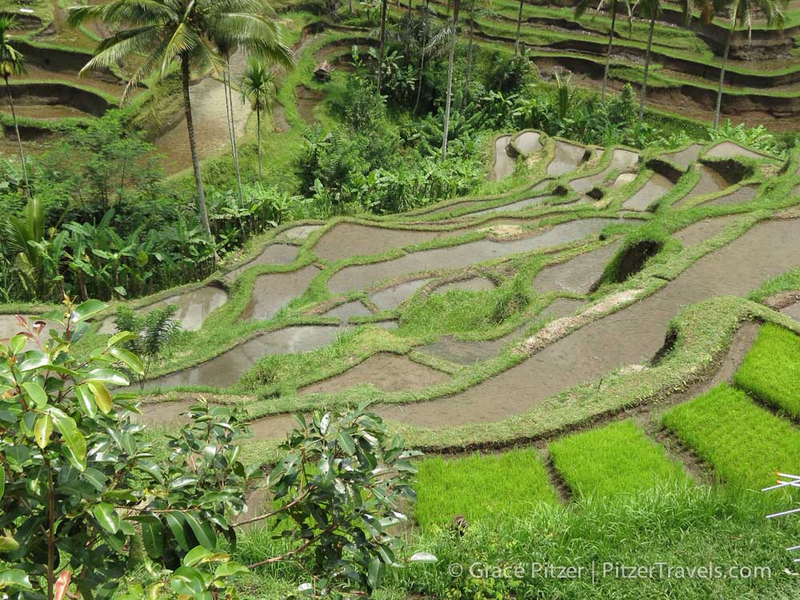 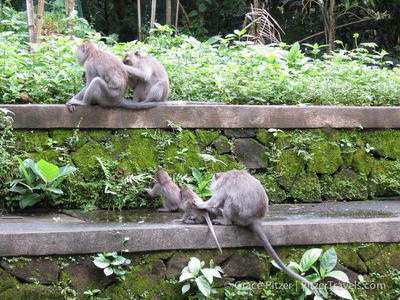 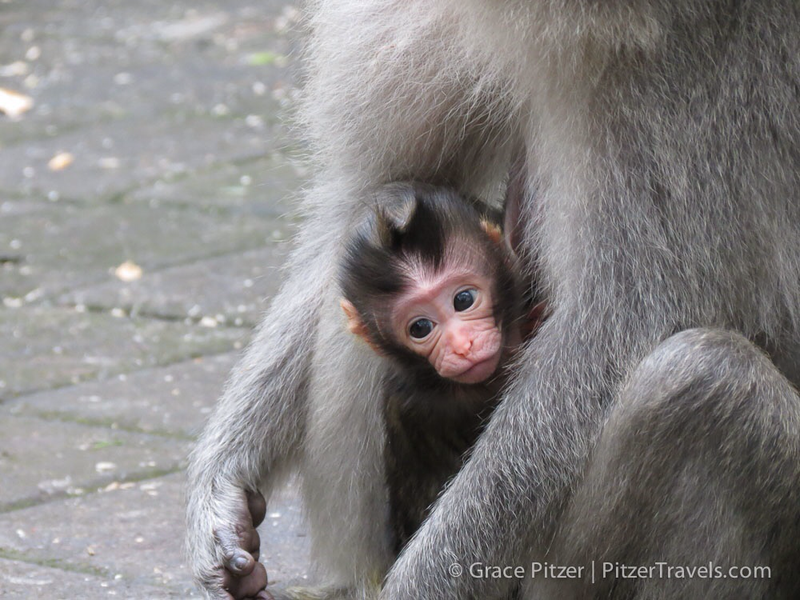 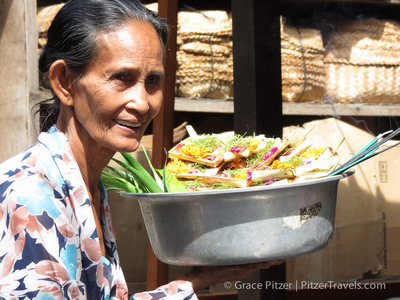 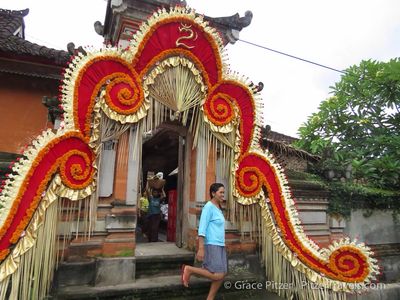 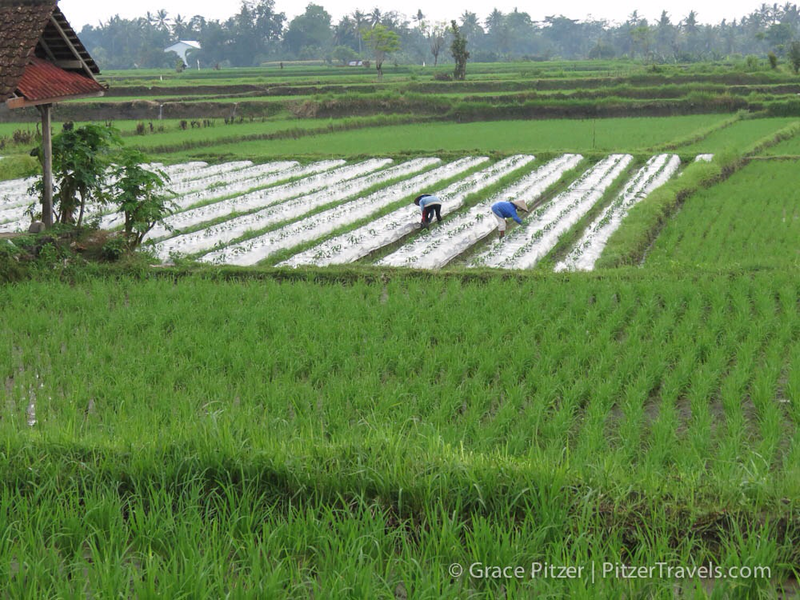 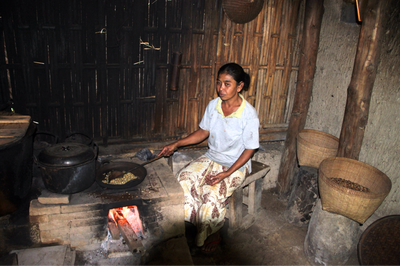 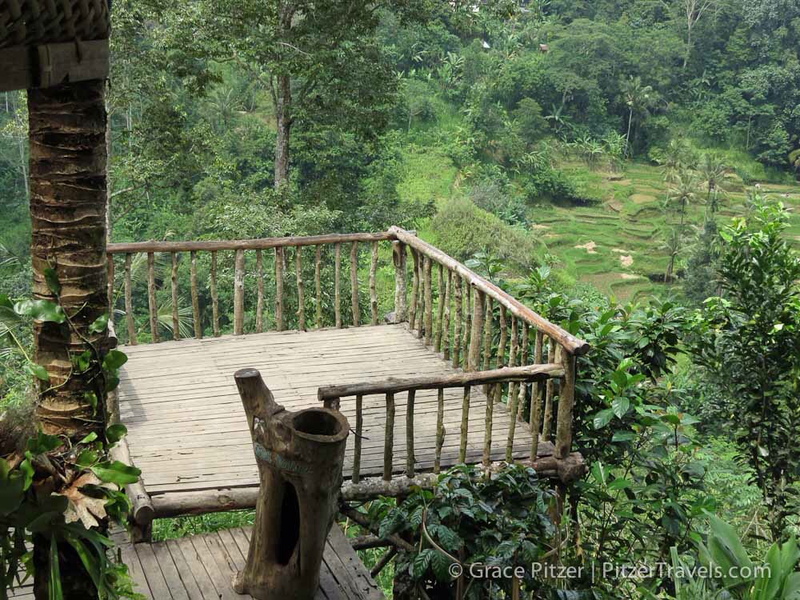 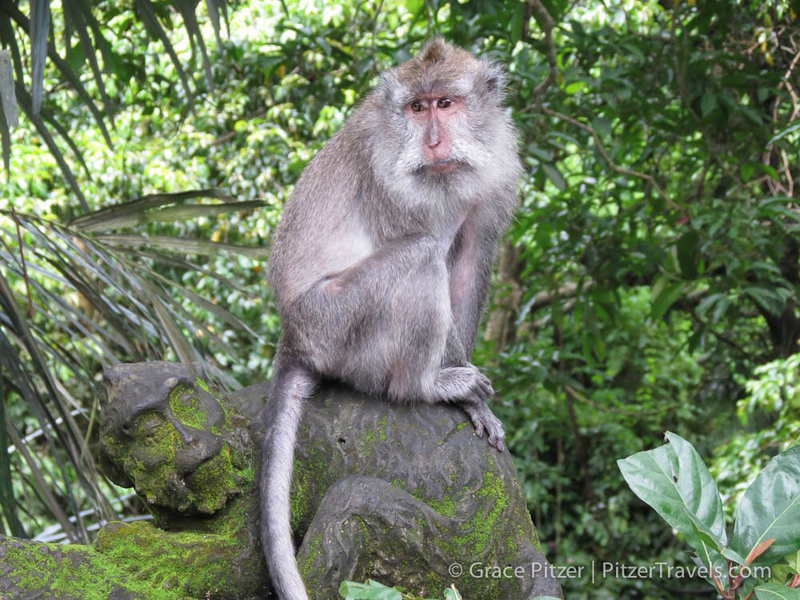 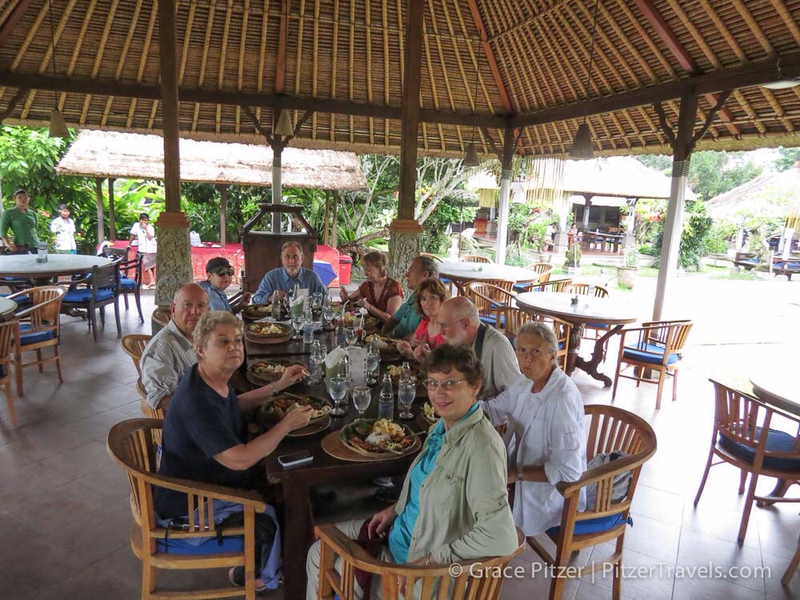 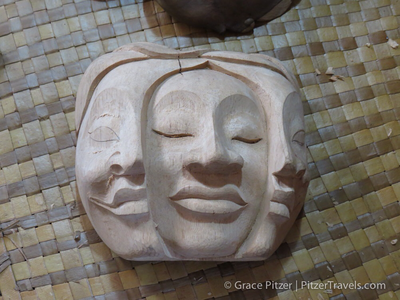 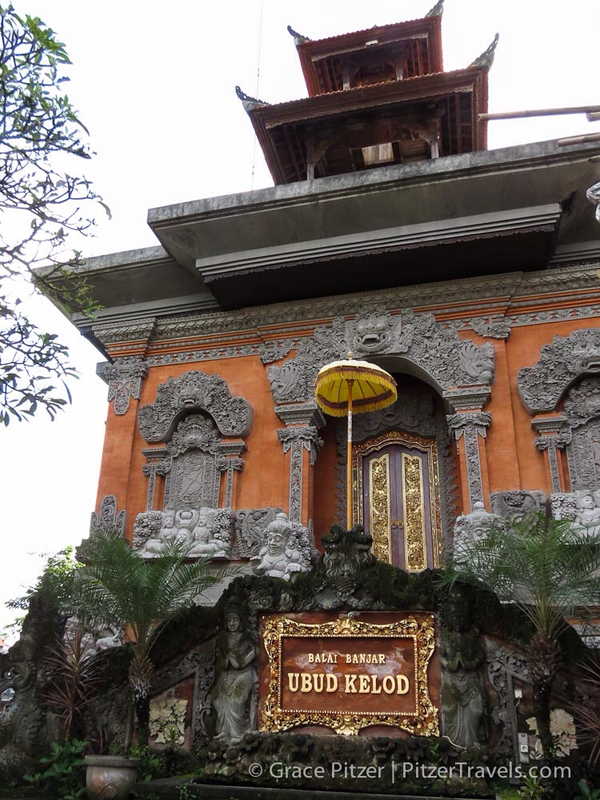 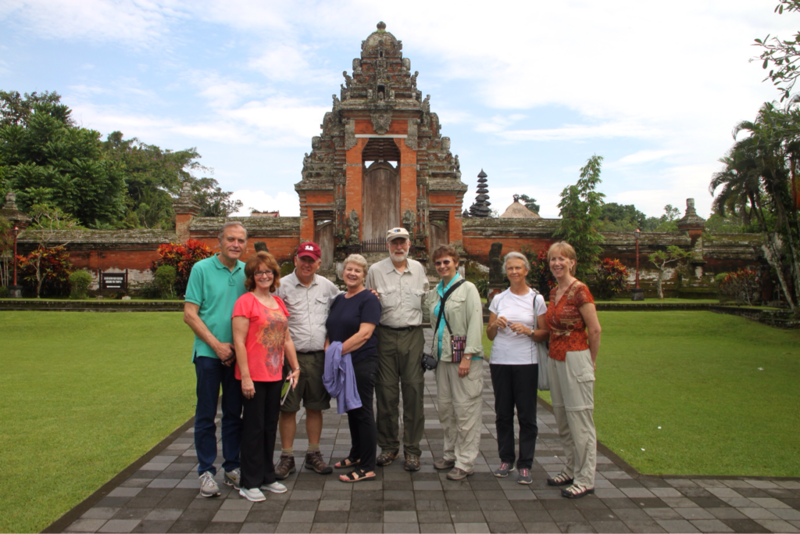 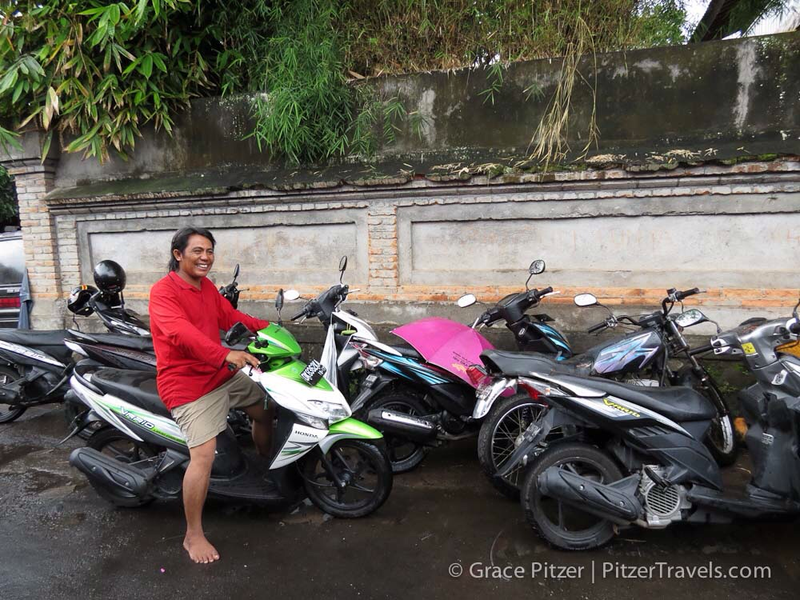 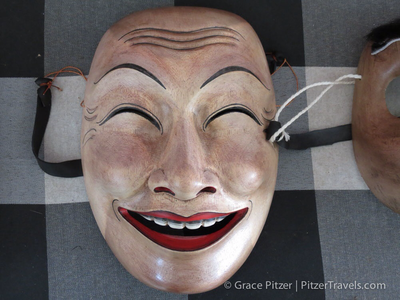 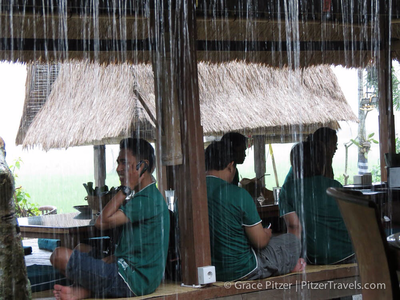 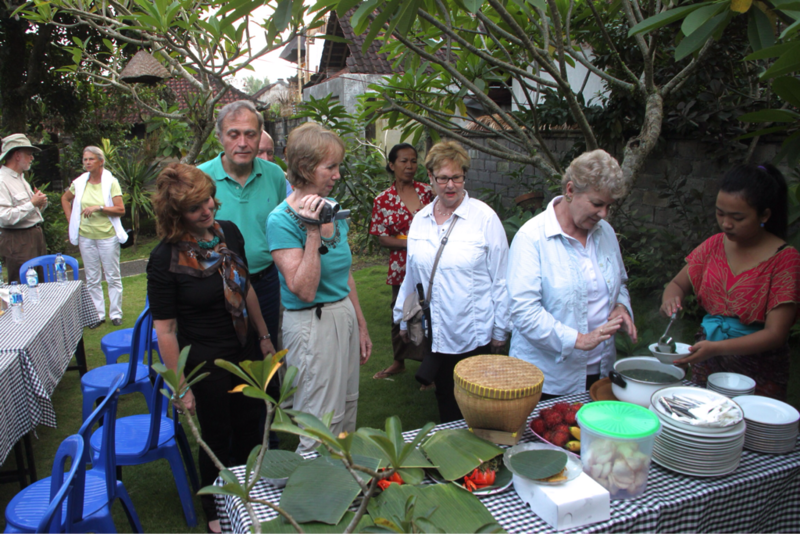 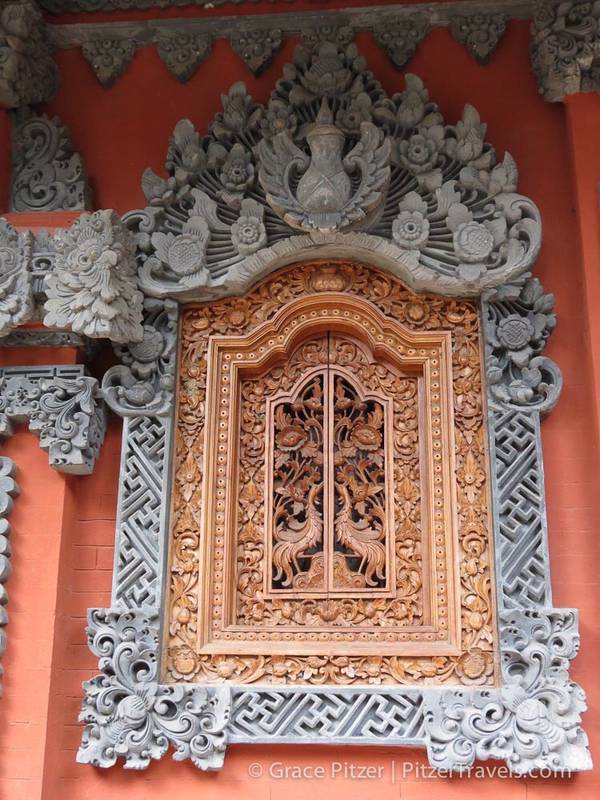 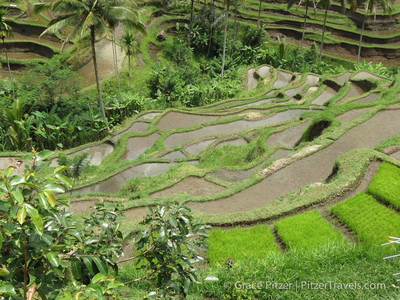 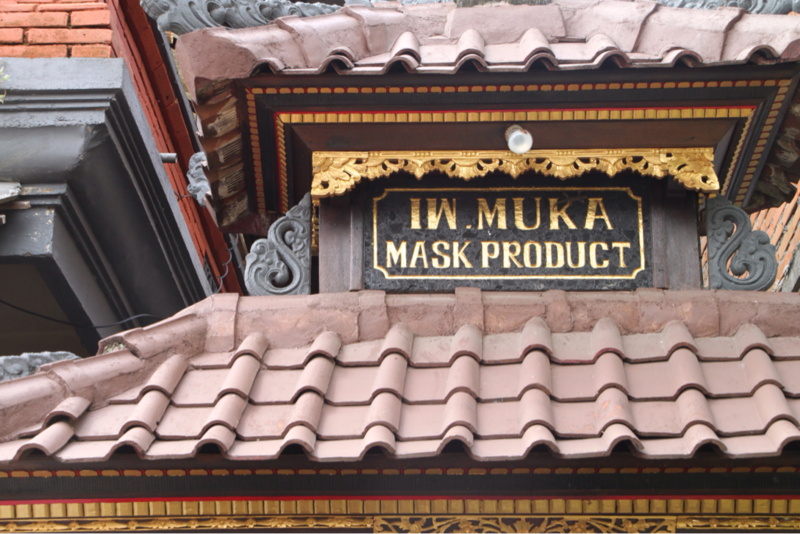 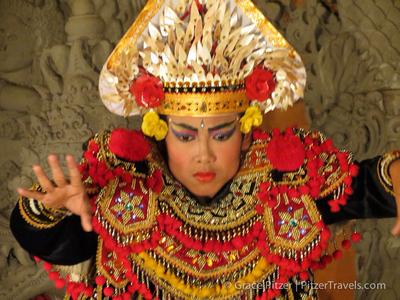 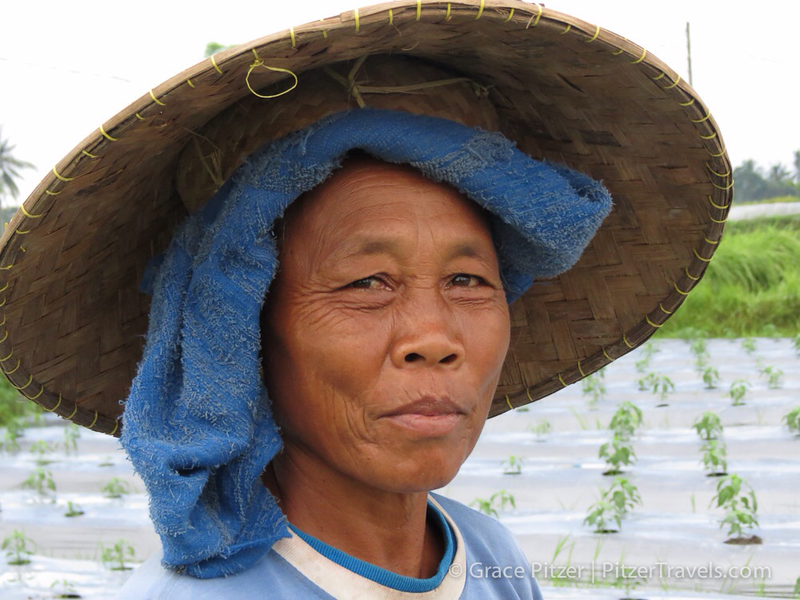 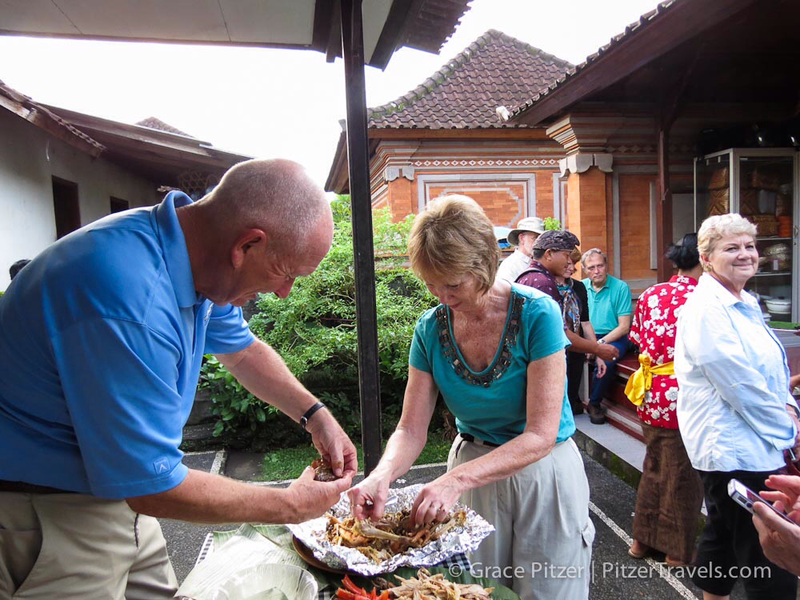 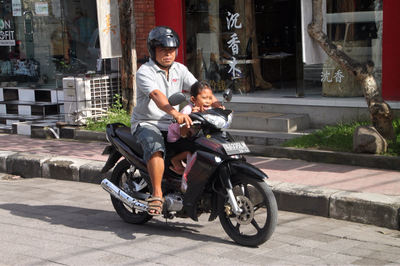 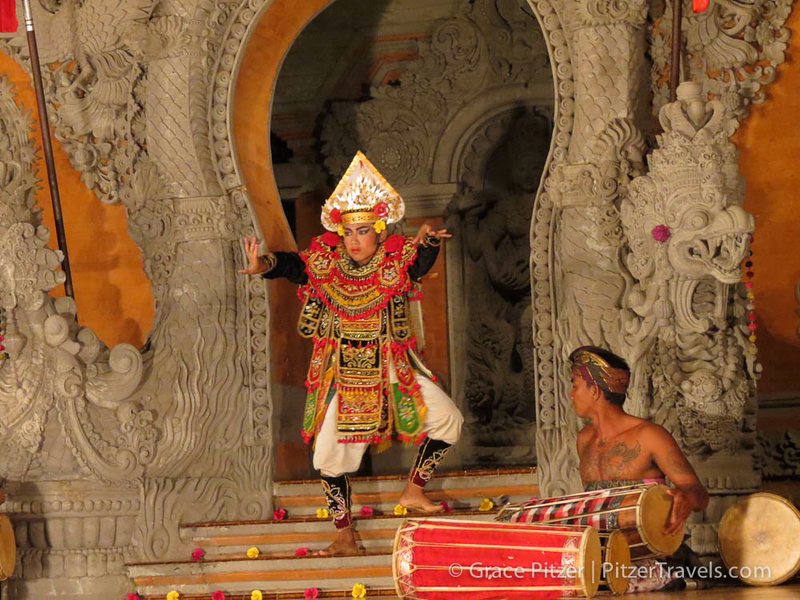 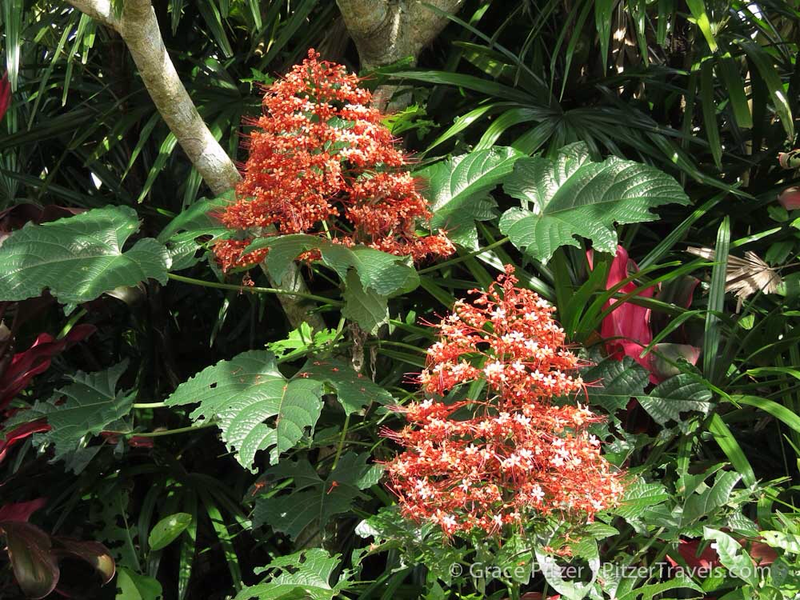 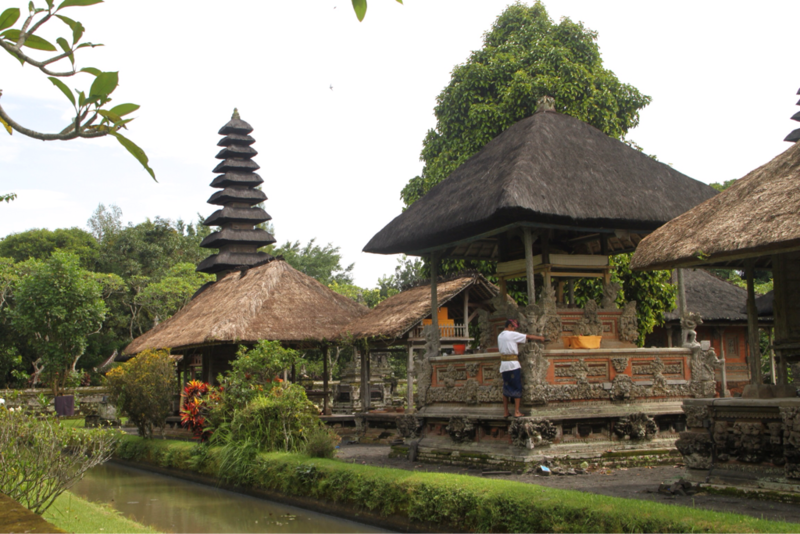 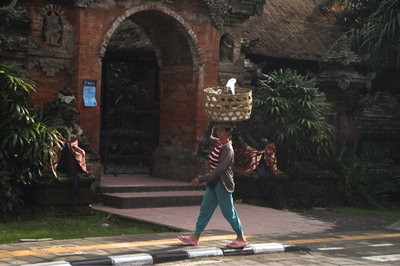 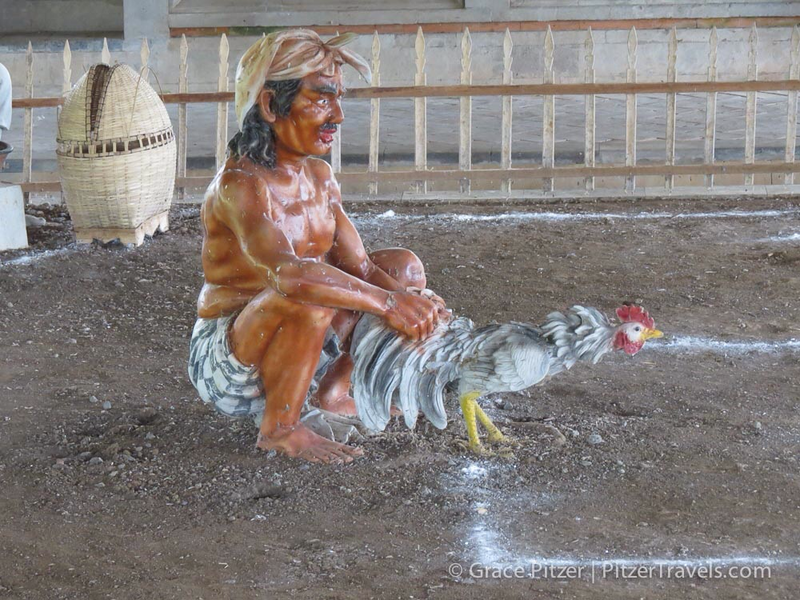 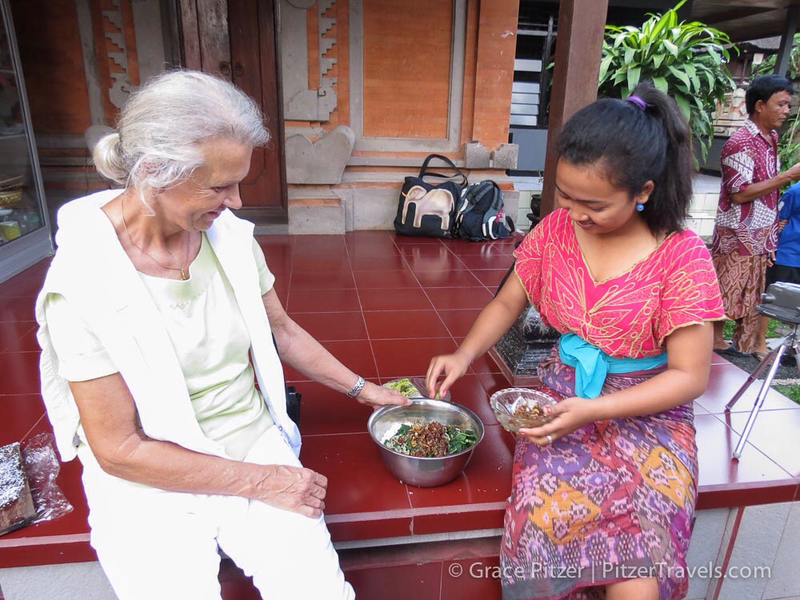 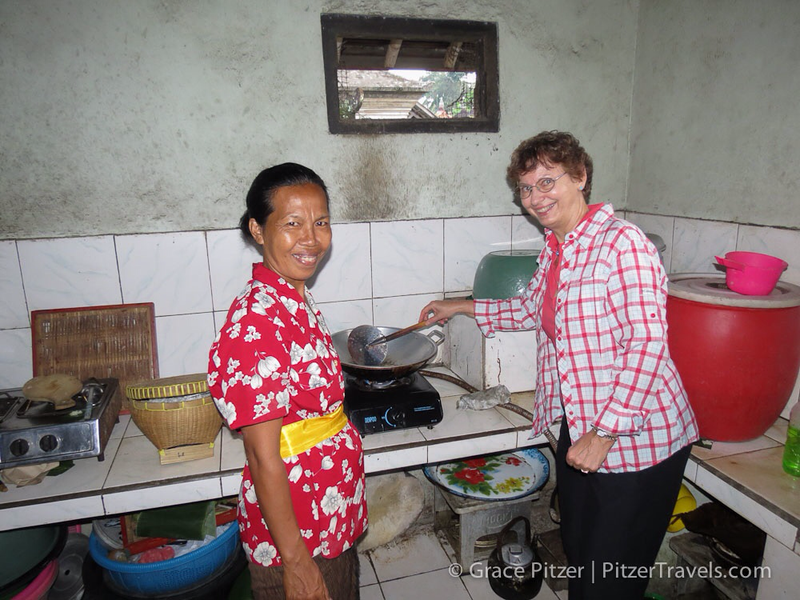 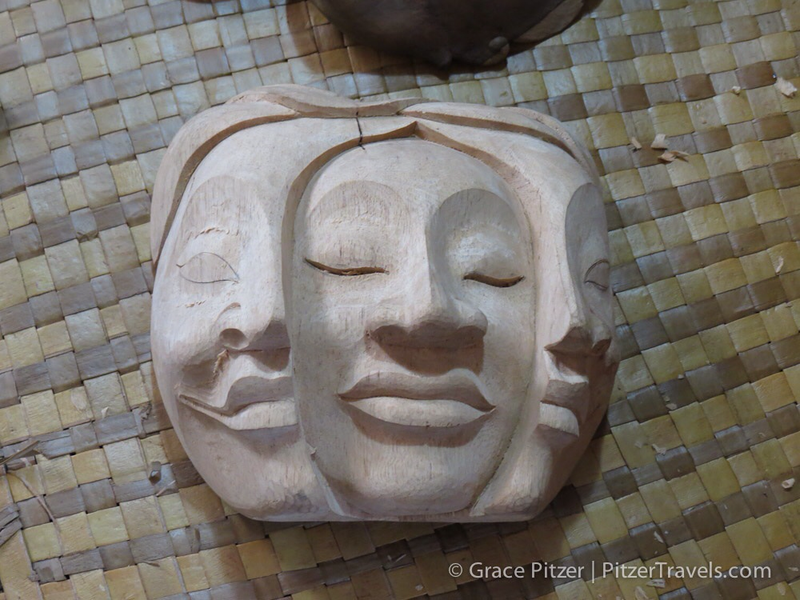 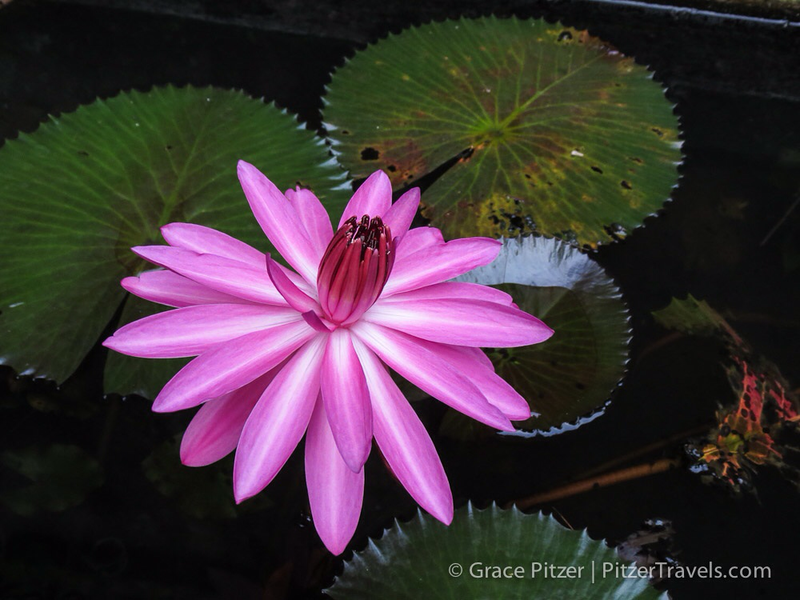 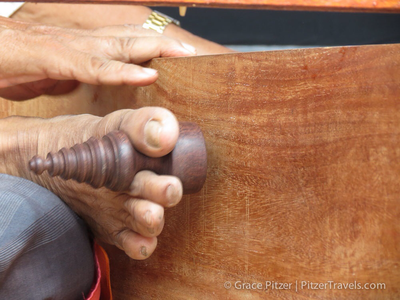 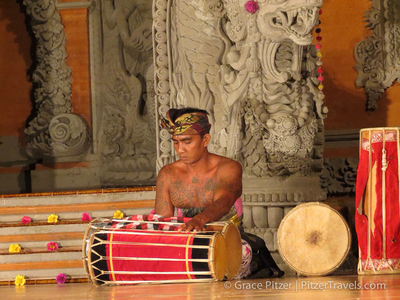 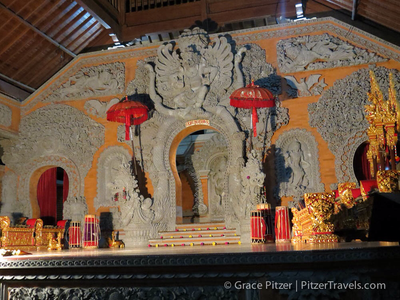 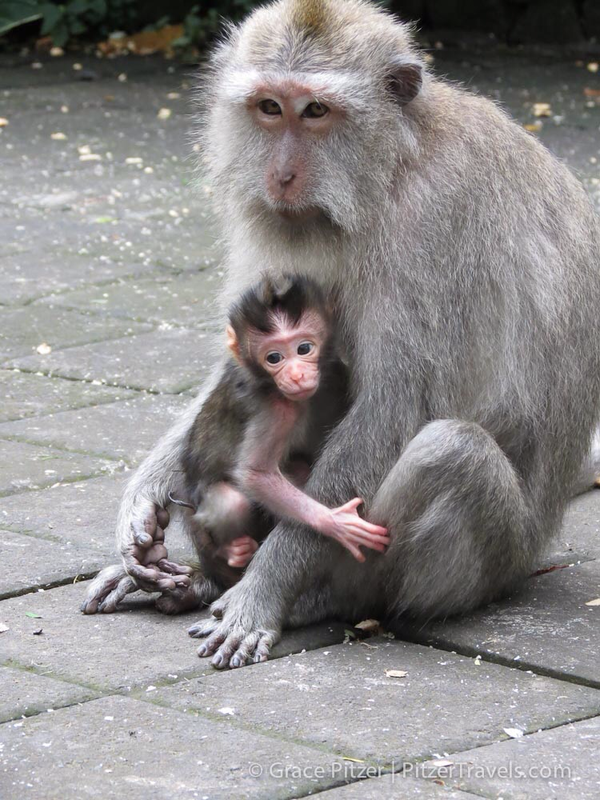 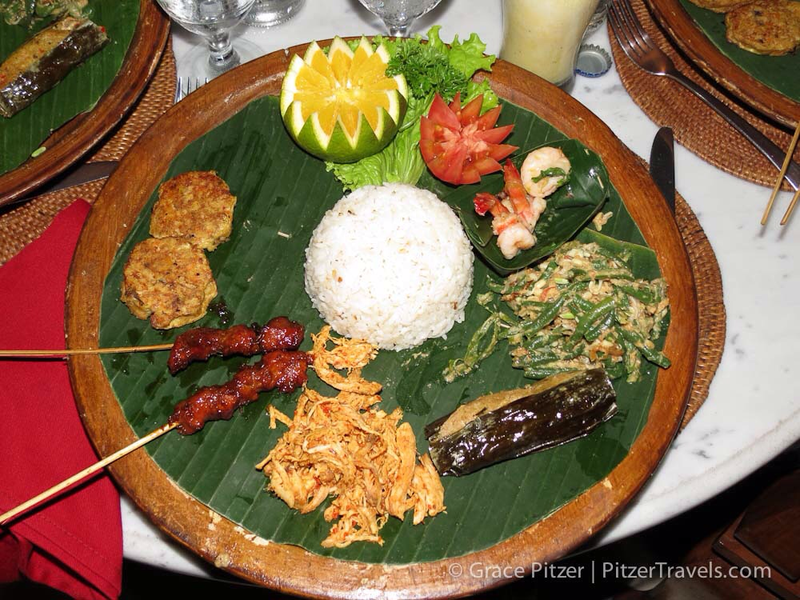 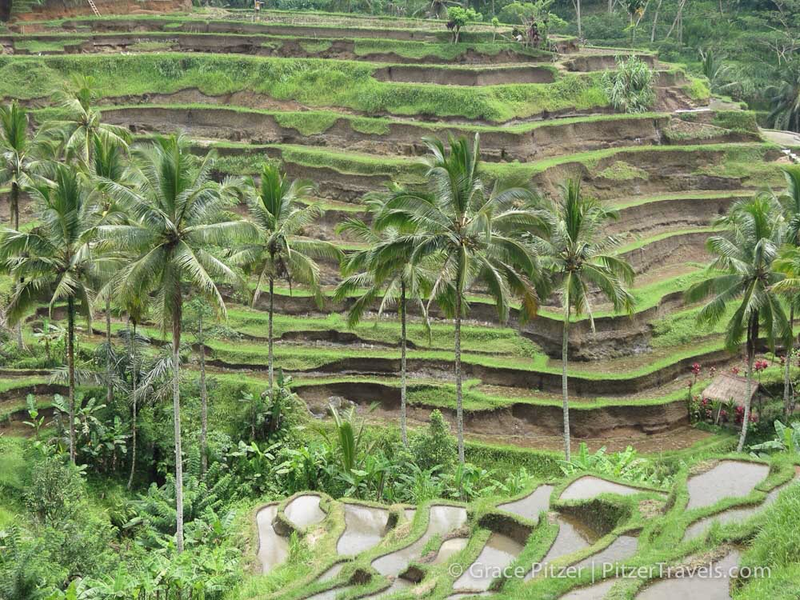 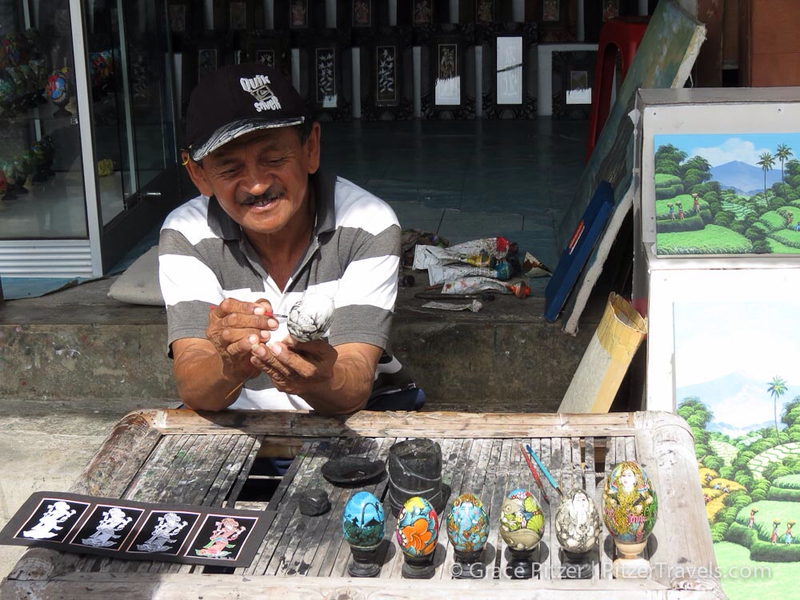 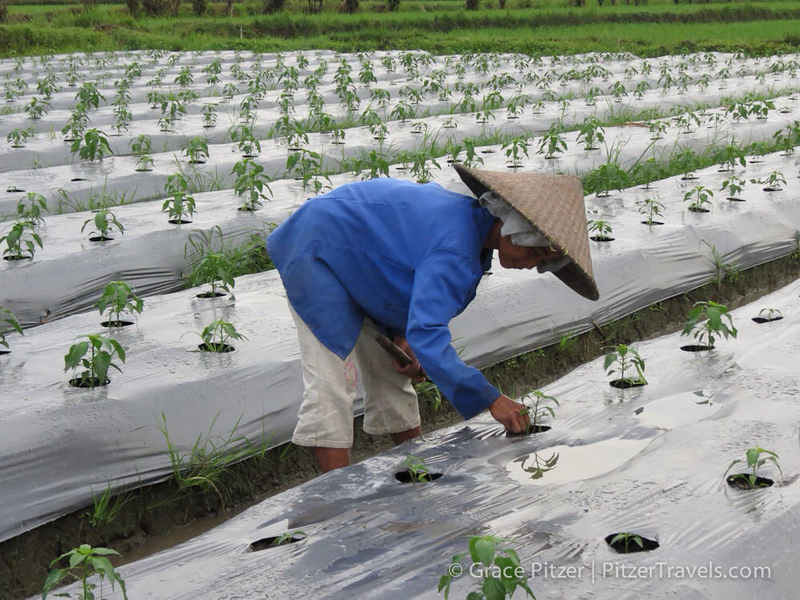 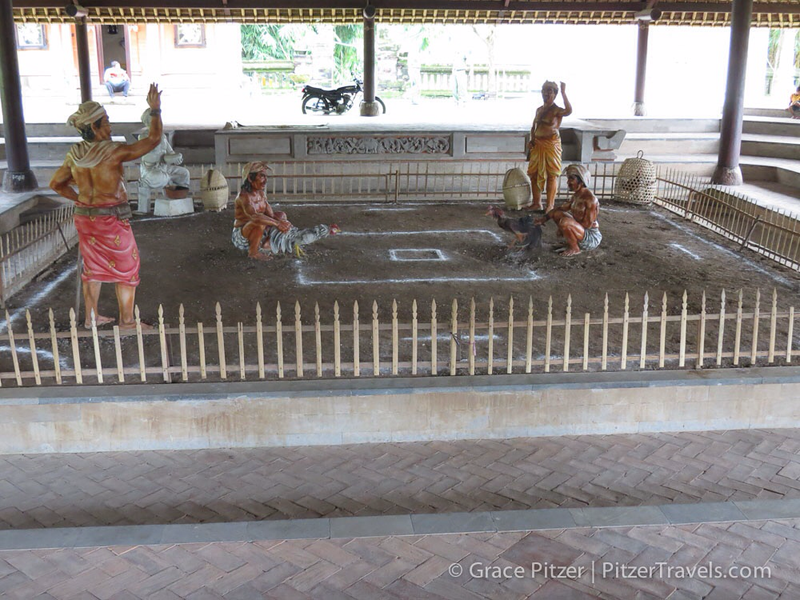 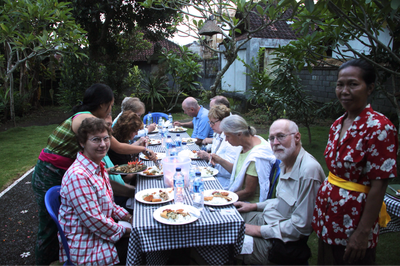 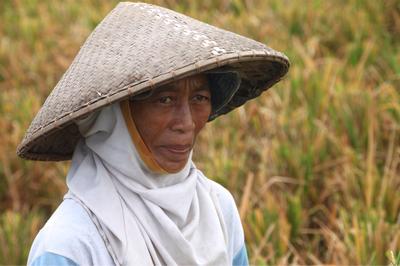 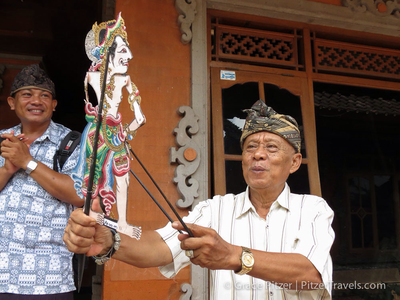 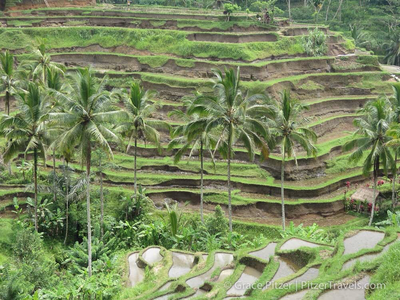 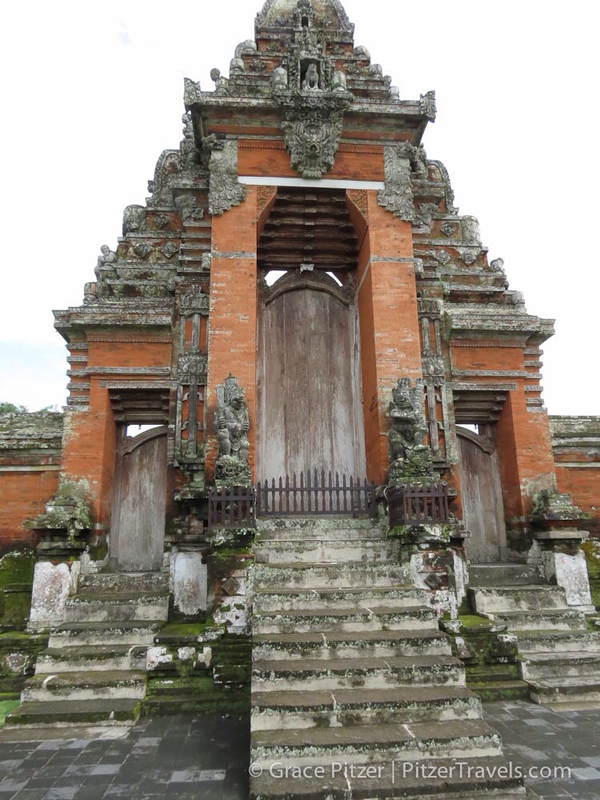 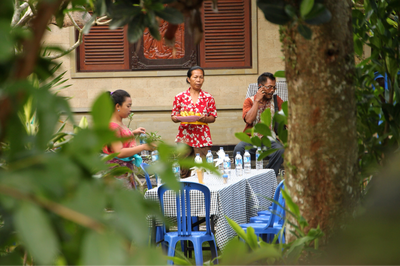 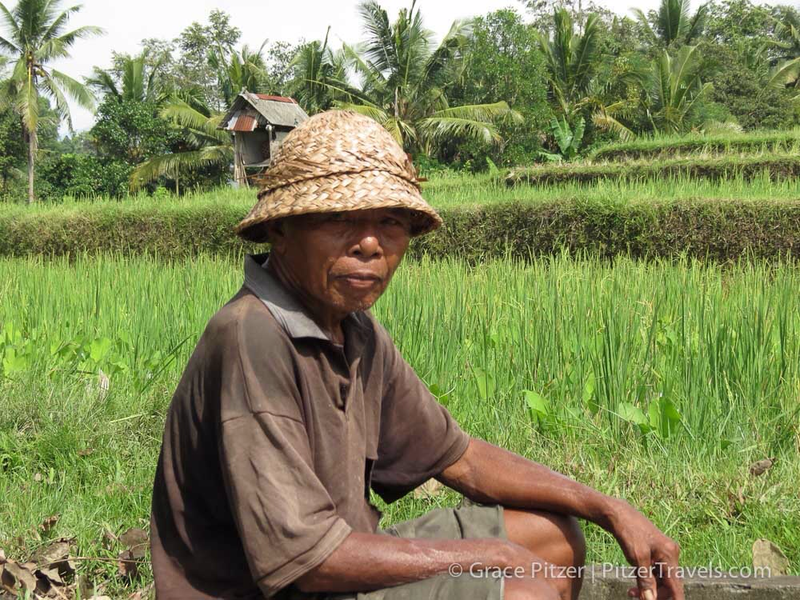 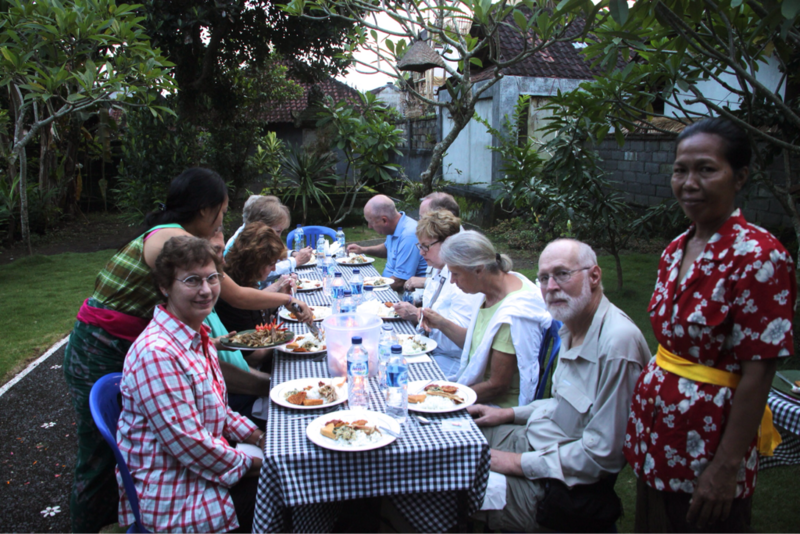 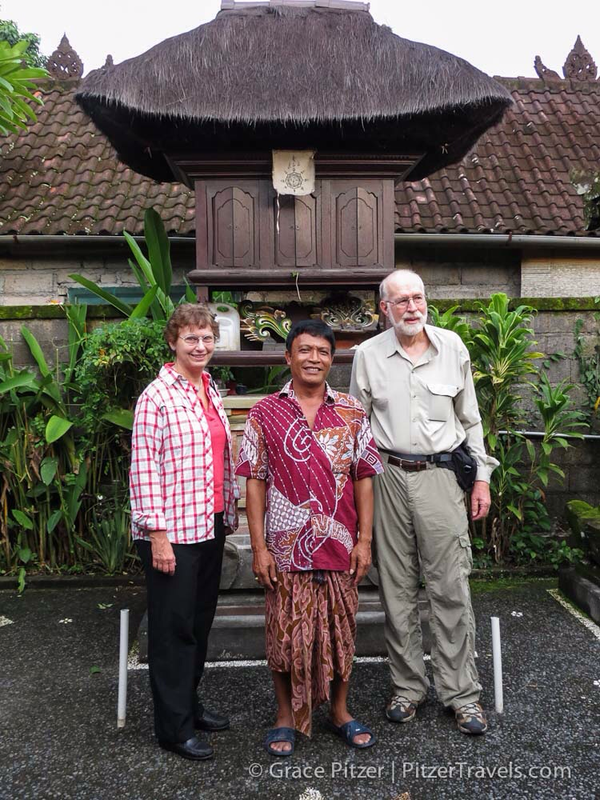 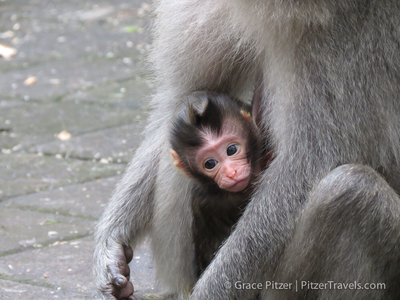 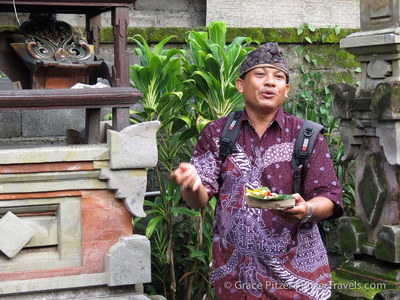 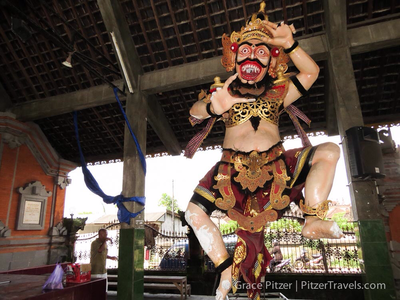 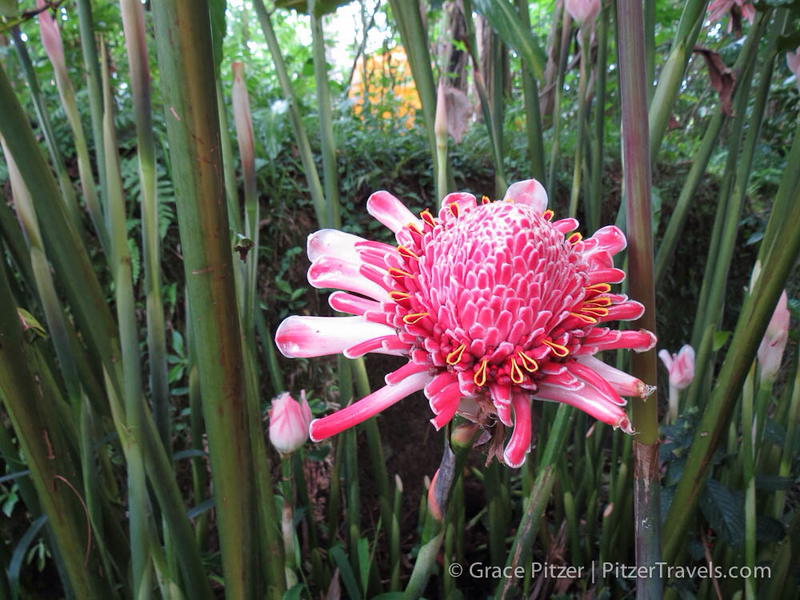 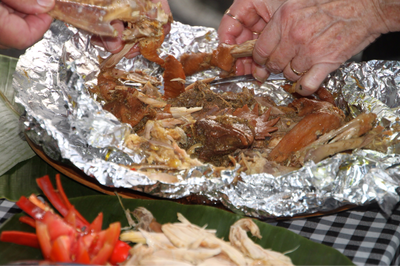 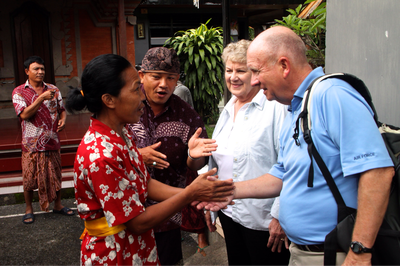 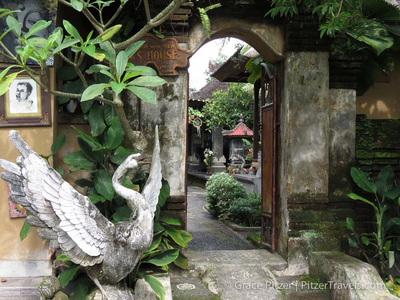 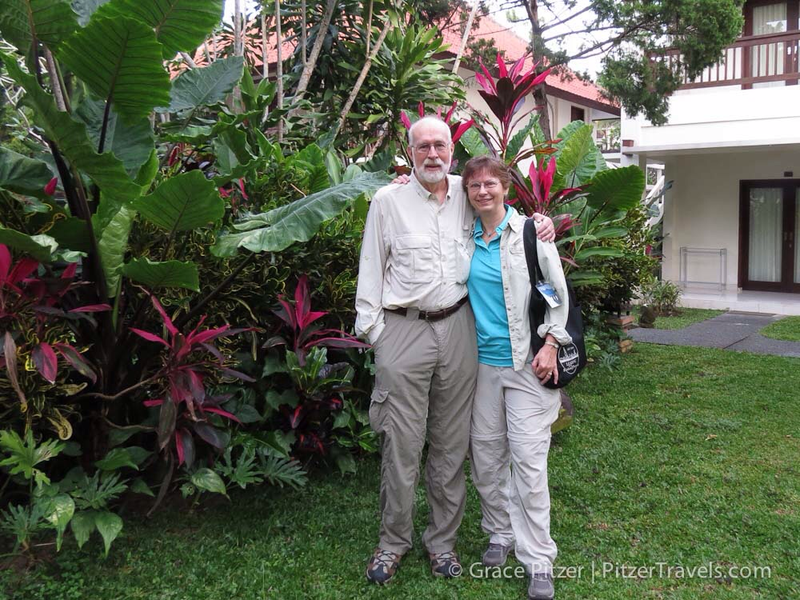 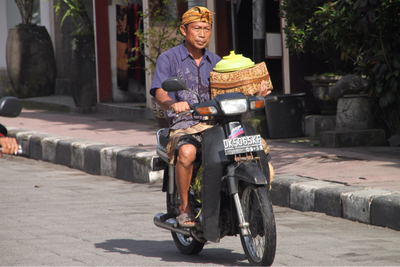 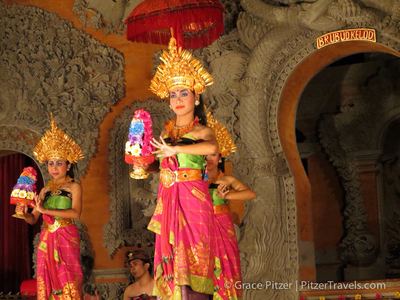 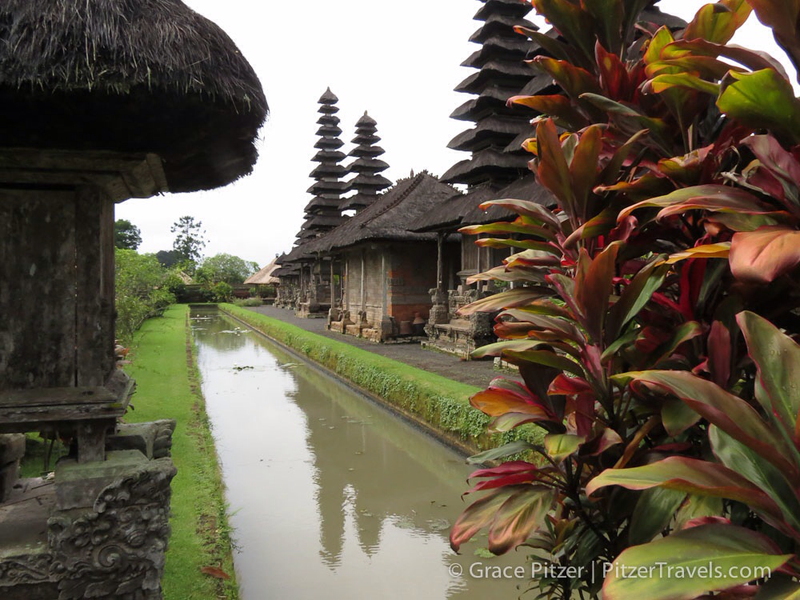 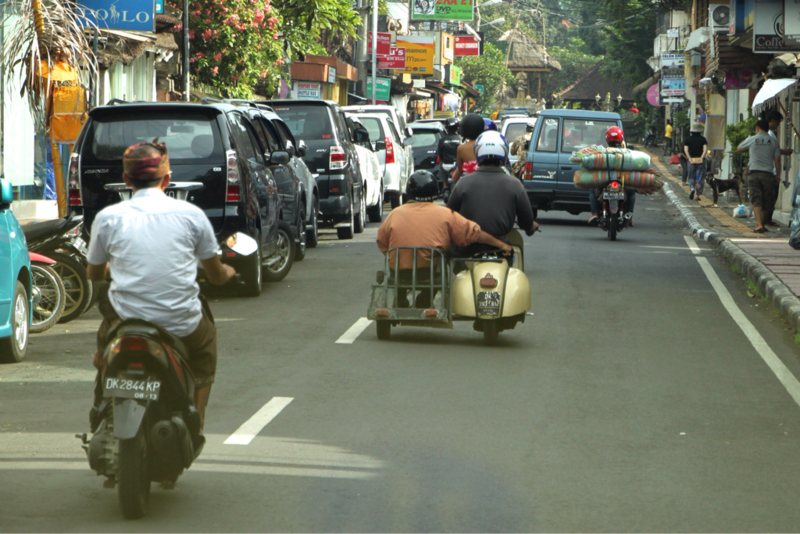 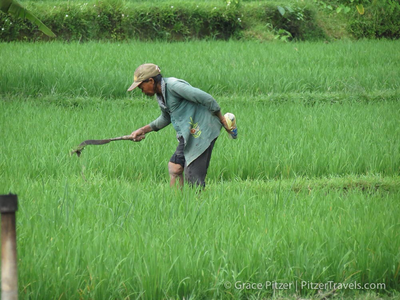 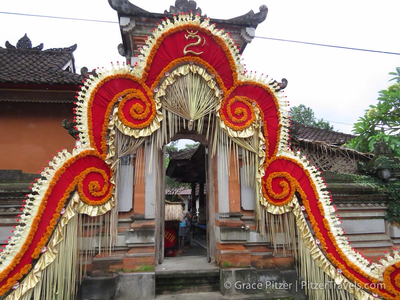 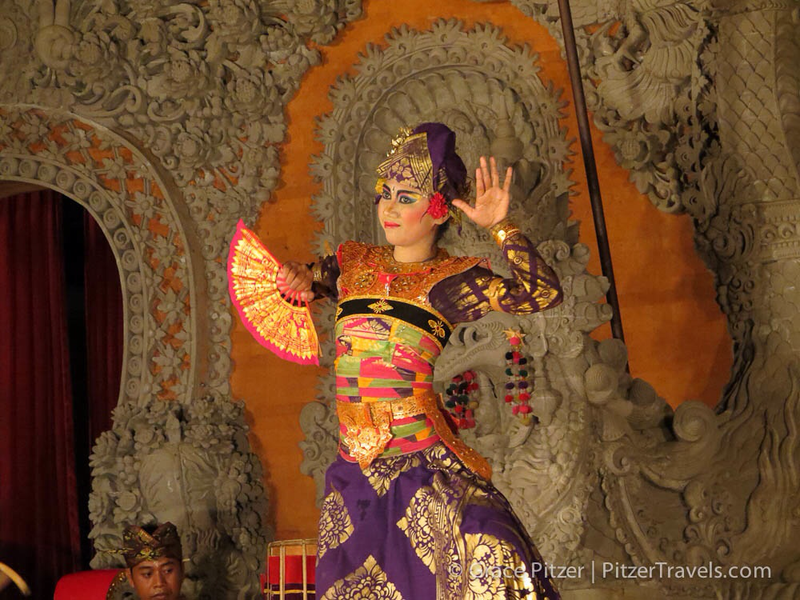 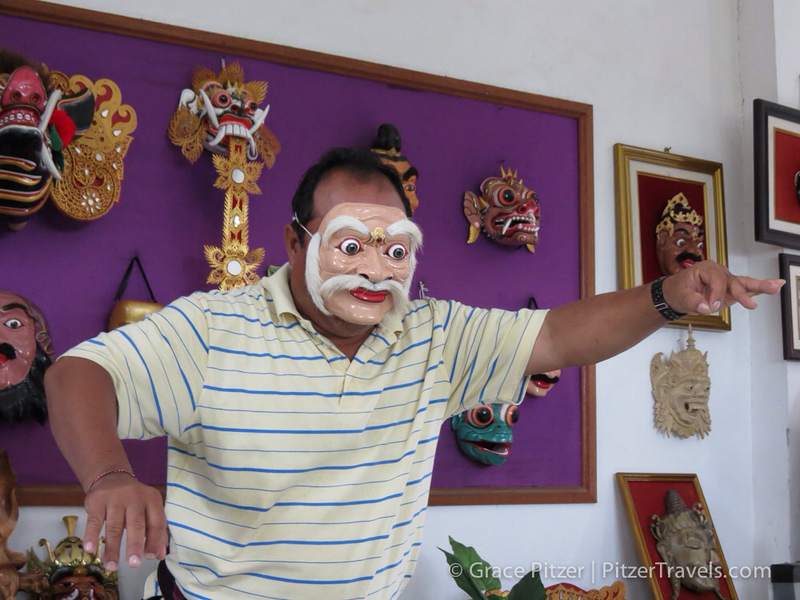 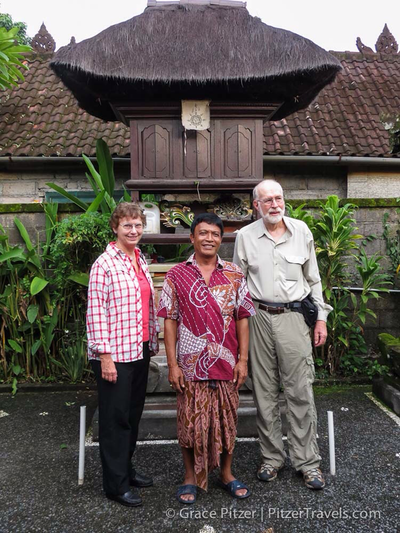 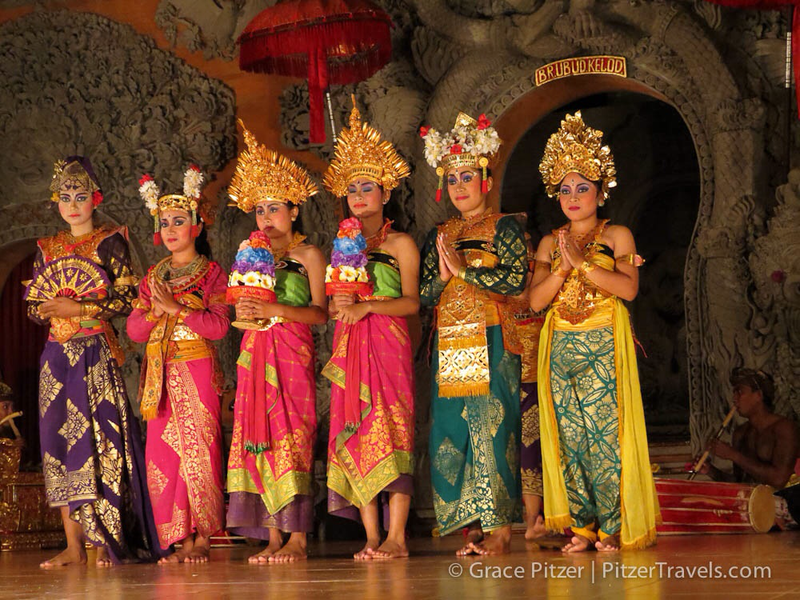 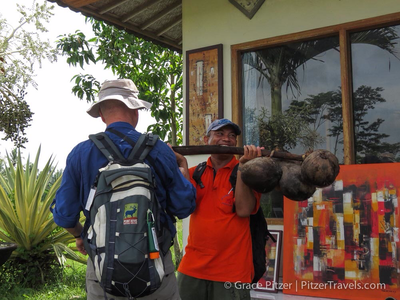 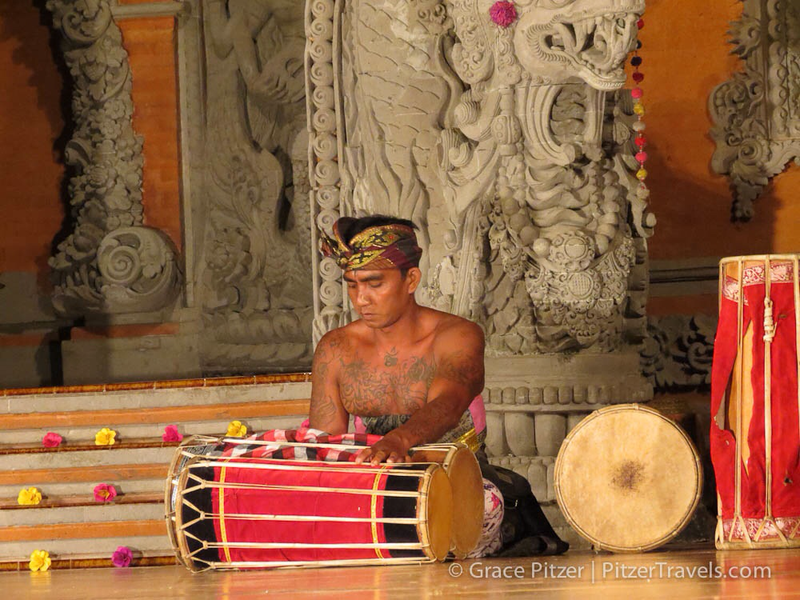 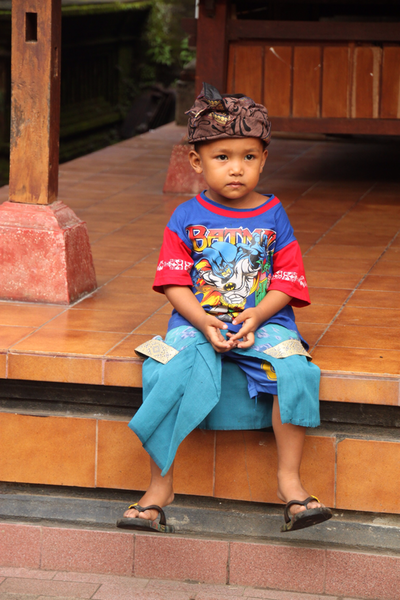 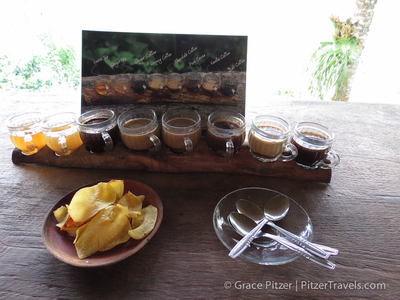 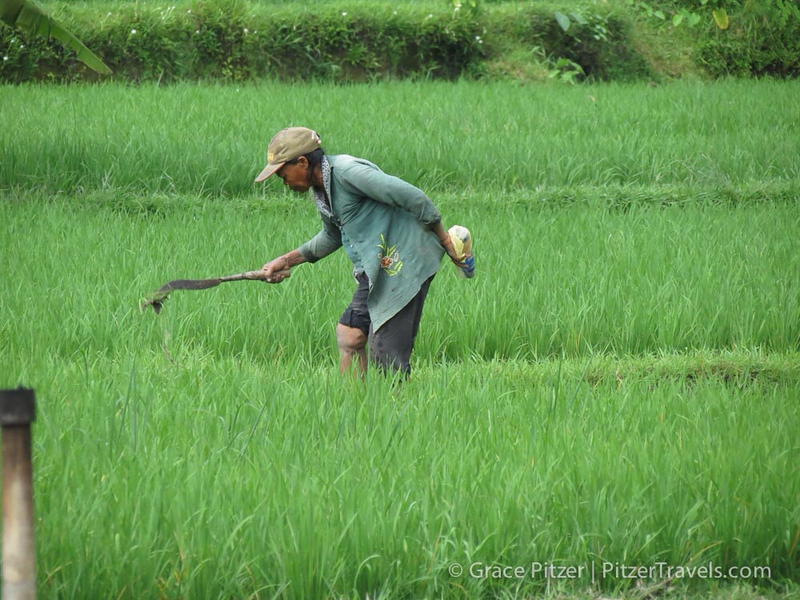 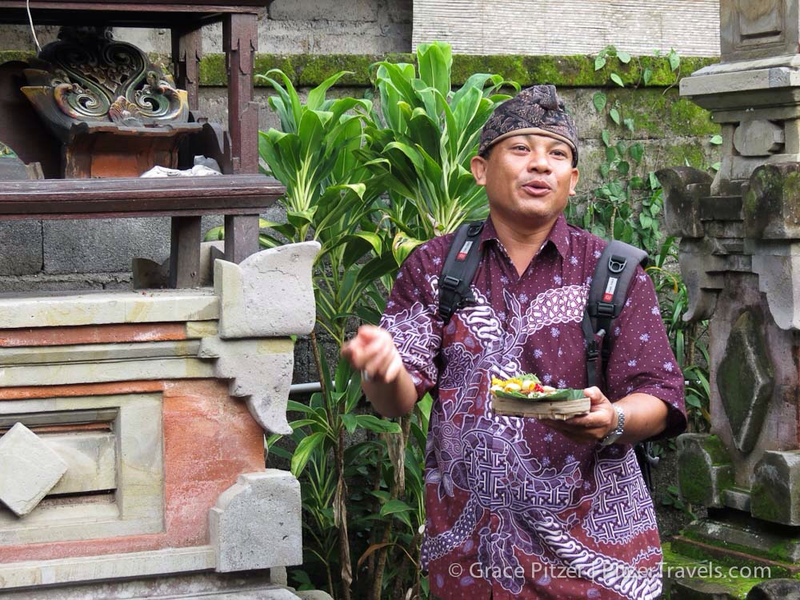 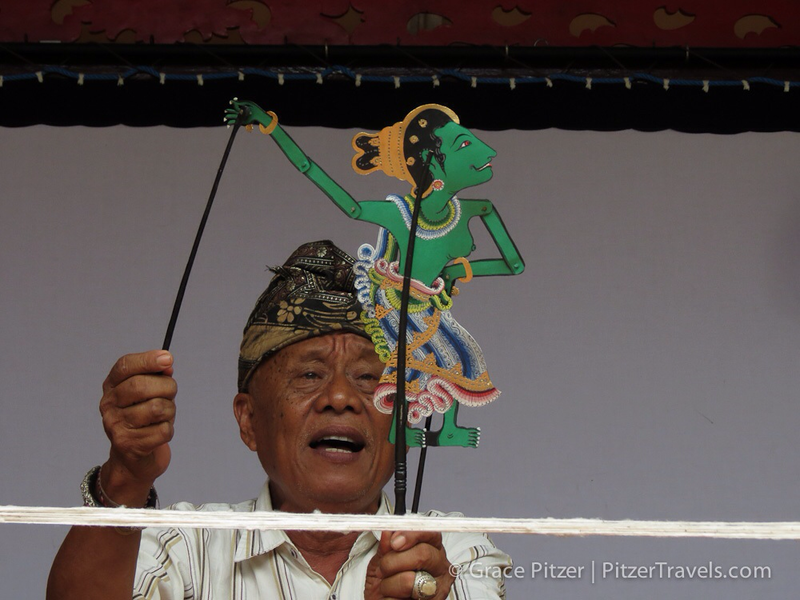 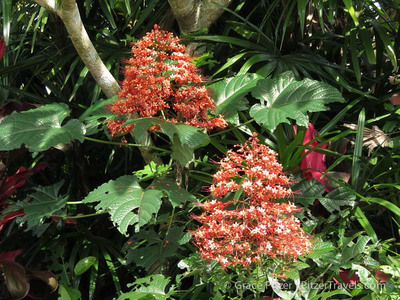 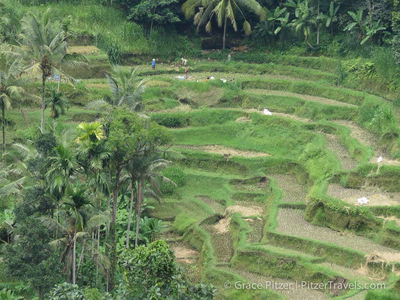 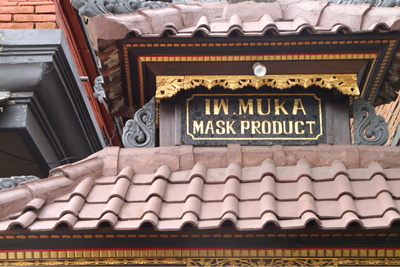 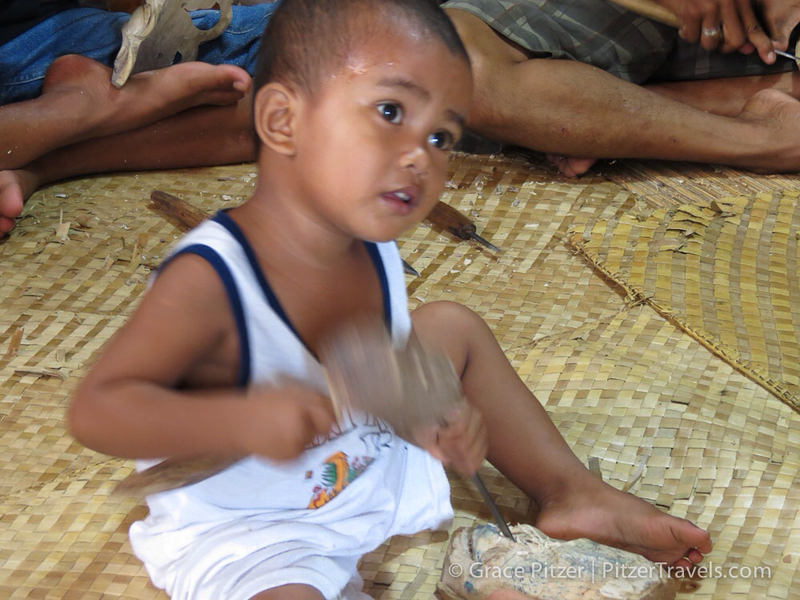 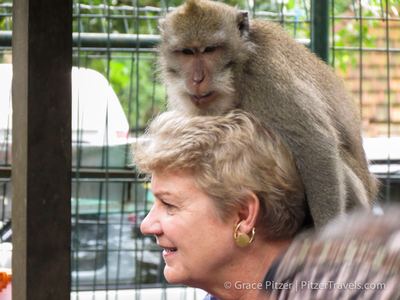 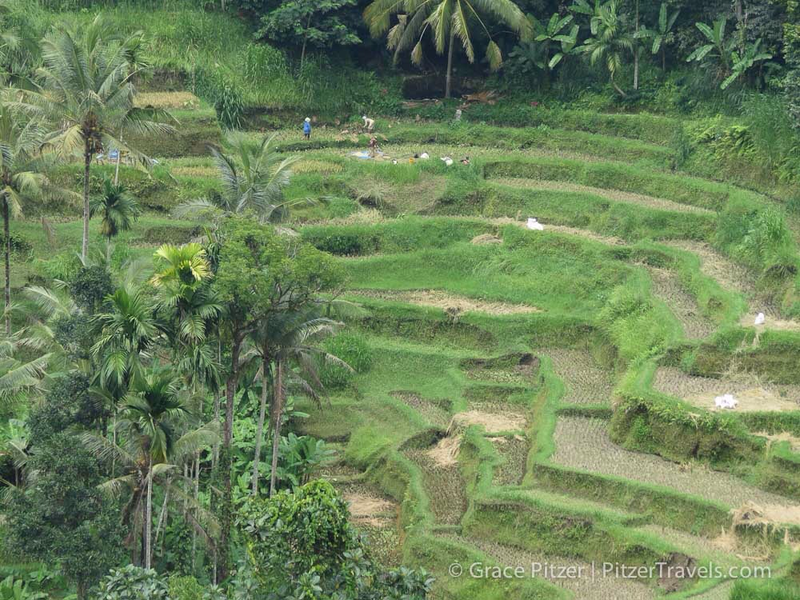 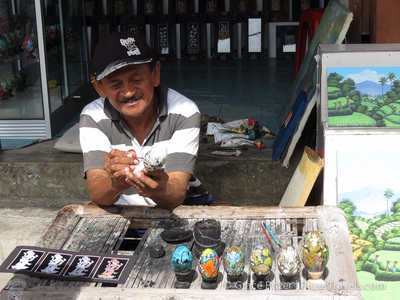 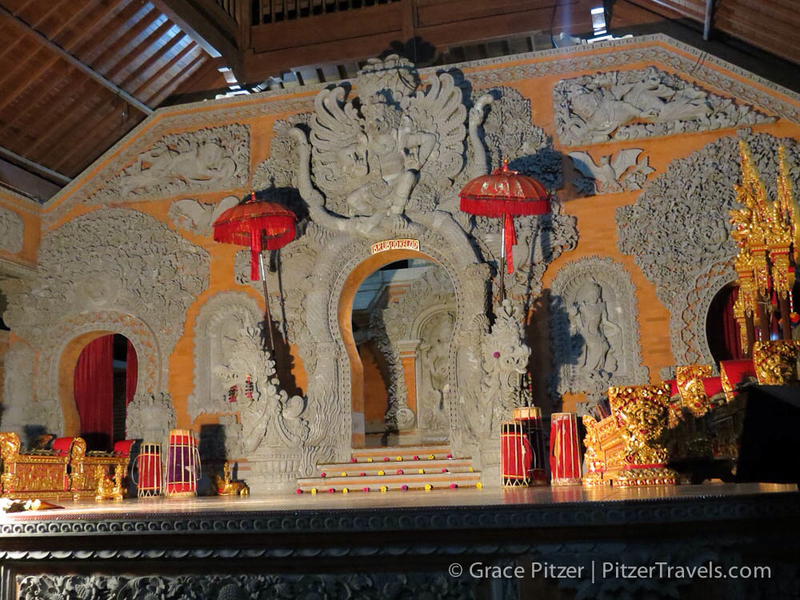 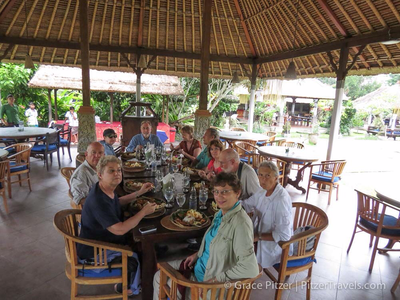 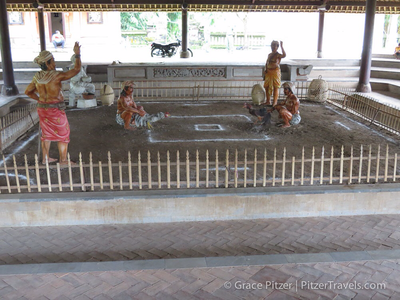 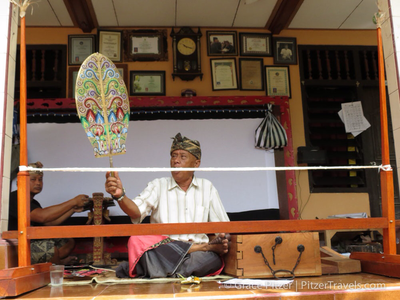 Our January, 2014 trip to SE Asia with Overseas Adventure Travel (OAT) started with the Pre-Trip to Bali. 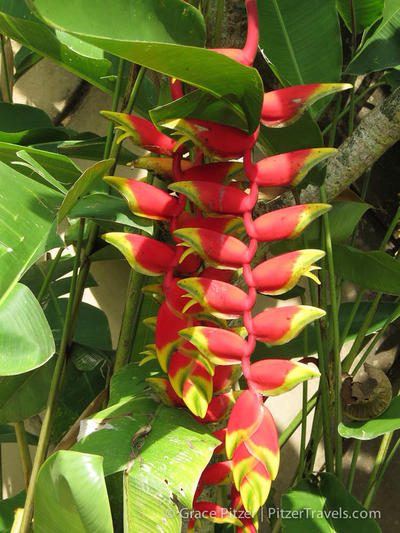 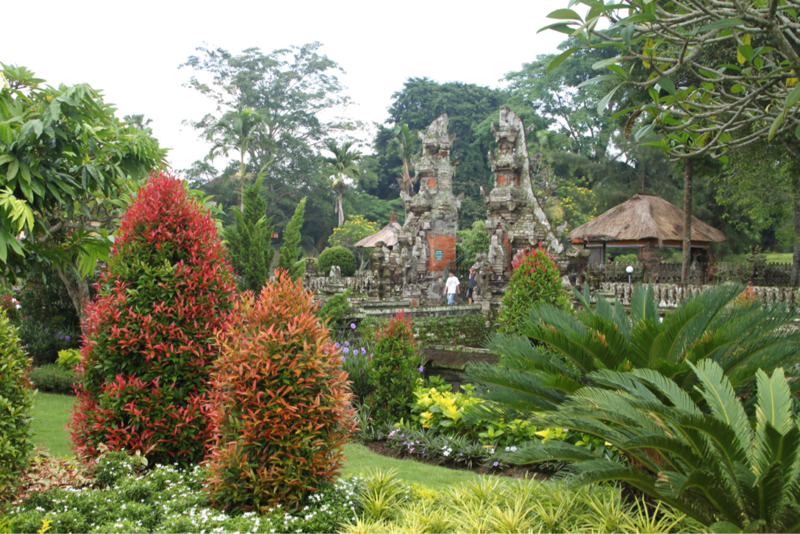 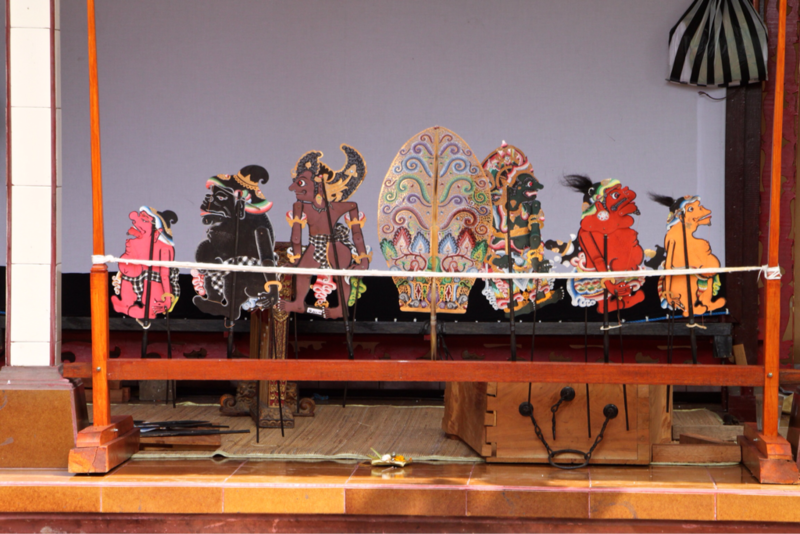 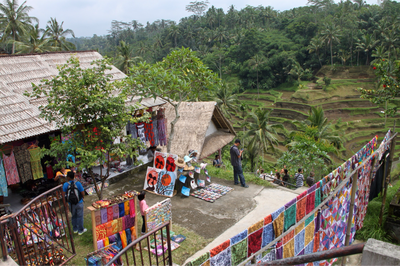 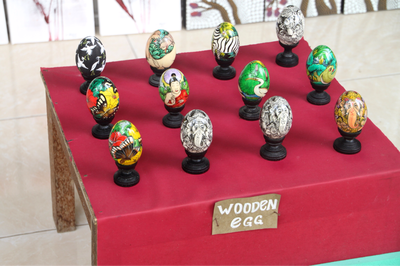 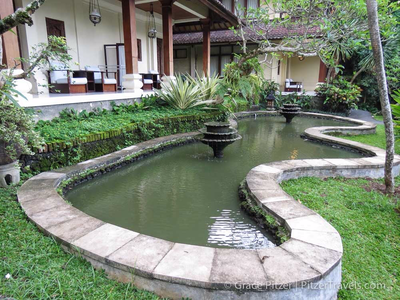 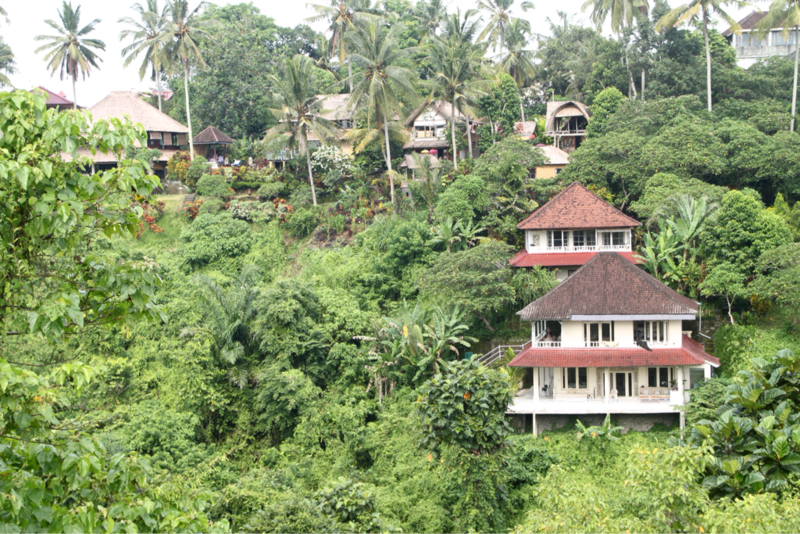 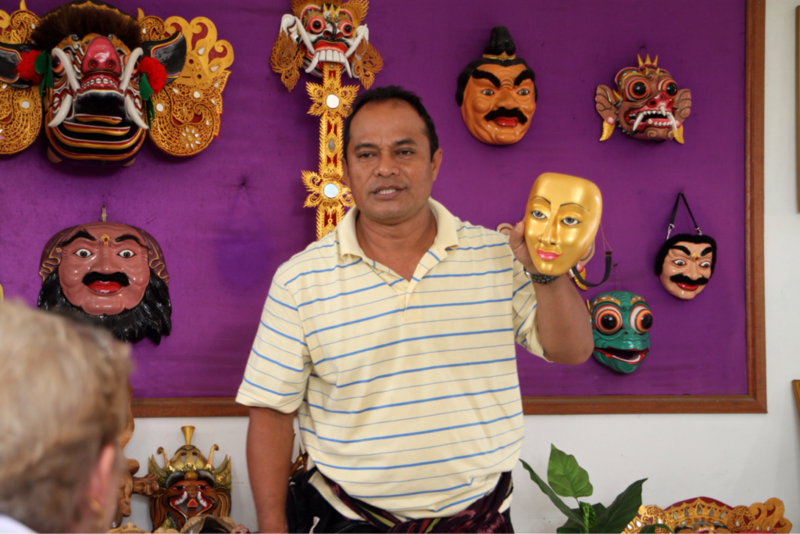 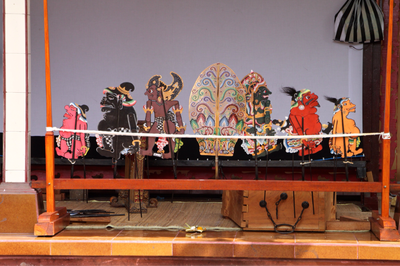 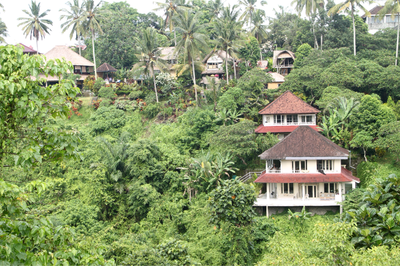 We spent three days in Ubud, the cultural center of the island, and three days in Jimbaran at a beach resort. 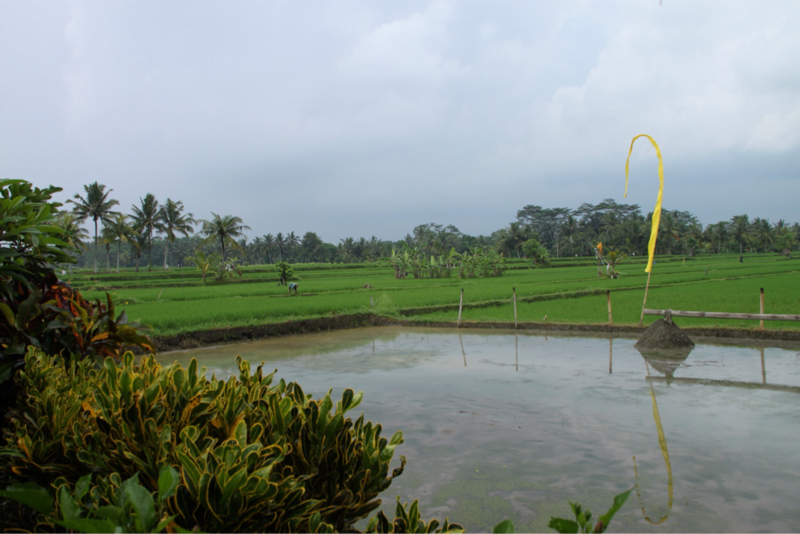 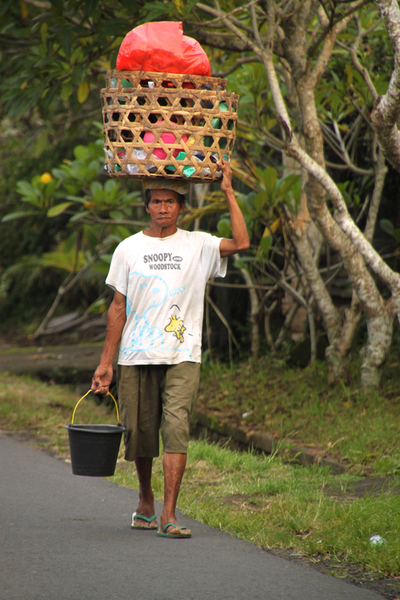 Bali was very lush due to the vast amount of rain that falls there annually.we traveled to Bali as a pre-trip in 2014.